Working within the customer service industry can be a daunting career choice. With days filled with phone calls, friendly advice and marketing strategies, it is important to avoid as many mistakes as possible to make sure that the customer always comes first. Here are some of the most common customer service mistakes and how to ultimately avoid them. The foundation of every business lies within its employees. However, should they not receive proper training, or have been funded to go on any business development courses, then it is more than likely the business will suffer from simple mistakes made by inexperienced employees. Keeping a customer on hold, not fully listening to customers, an arrogant attitude or not delivering on what was promised are the marks of untrained employee and will severely damage your customer relationship. However, there is also an easy solution to fixing these problems. Train your staff efficiently to show empathy and understanding towards your customers. Teaching your employees, either through business development courses or staff meetings, to react to a situation positively (and offering as much help as possible) will only increase the possibility of your customers returning to the company for more service. 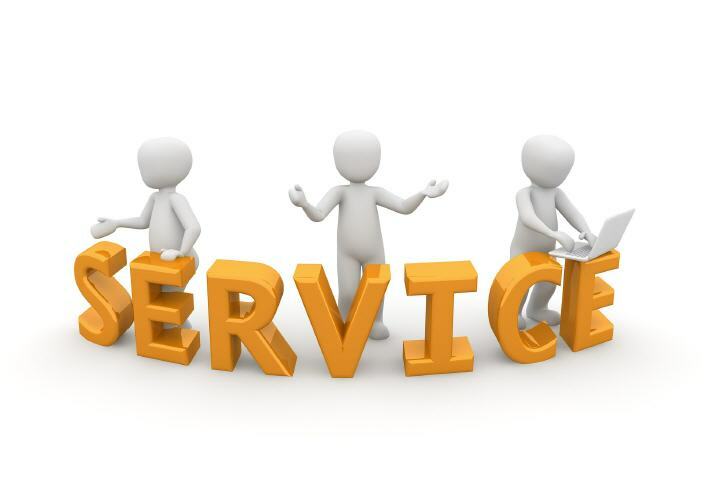 Customers wish to be greeted with fast service and helpful advice and as a business becomes more popular, more customers may seek customer support on how to order products, report feedback or to inquire for more information. The worst thing that any customer service worker can do is to ignore these emails for extended periods of time. By not corresponding with a potential client within two days, this can lead to the customer feeling undervalued and ignored. To avoid this, and lose potential business, all make sure your inbox is almost empty by the end of the day. Try and respond to every client within two days, at the very latest. According to Whitney Johnson, a business analyst, ‘we make judgments [about other people] in a nanosecond.’ Thus, a friendly tone as well as offering rewards to a customer can influence a customer’s attitude when it comes to buying a product. Businesses without incentives for a customer can appear to be overly expensive without any extra added benefits to the customer. Try implementing a loyalty scheme for pre-existing customers. More than 82% of adults in America say that they are loyal to one brand. Thus, try and spend time on becoming a brand and household name. Your business is sure to gain more of a following that way. The worst thing an employee can do is shy away from complaints and feedback. How else is the company supposed to grow if these are ignored? Be sure to take any complaints in your stride and figure out if there are any reoccurring complaints. These will be key points to bring up at your next business meeting.